The police last month raided three locations used by the Jehovah’s Witnesses in connection with a major inquiry into sexual abuse, broadcaster RTL said on Thursday. The raids took place on November 19 and included the religious group’s headquarters in Emmen and two church buildings. In addition, four private homes were searched as part of the inquiry. The raids were prompted by multiple reports of sexual abuse made by victims against both former and current church members, a public prosecution spokesman told RTL. The department is currently investigating nine cases involving Jehovah’s Witnesses, the spokesman said. 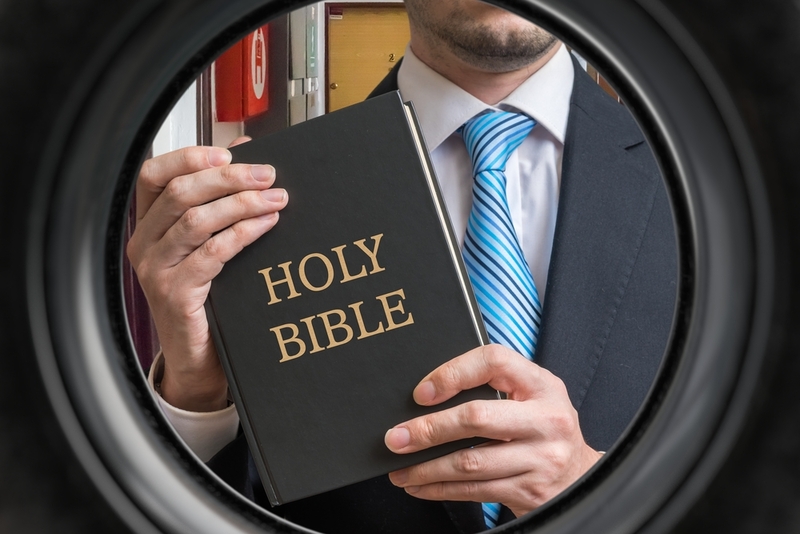 Justice minister Sander Dekker said in August the public prosecution department had begun a criminal investigation into sexual abuse within the Jehovah’s Witnesses community after at least five people have made a formal complaint. And in July, MPs from across the political spectrum called for an investigation after the church said it would not sanction an independent inquiry into dozens of claims of abuse. The church authorities say that measures have been put in place to protect children and very few victims have come forward. However, a foundation set up by victims of sexual abuse within the Jehovah’s Witnesses has already registered 276 potential cases of abuse. Dekker said last year that the church should look to the example of the Catholic church to dealing with complaints about sexual abuse. In total, 3,712 people have reported being victims of sexual abuse within the Catholic church to a special hotline set up in 2010. There are some 30,000 Jehovah’s Witnesses in the Netherlands.